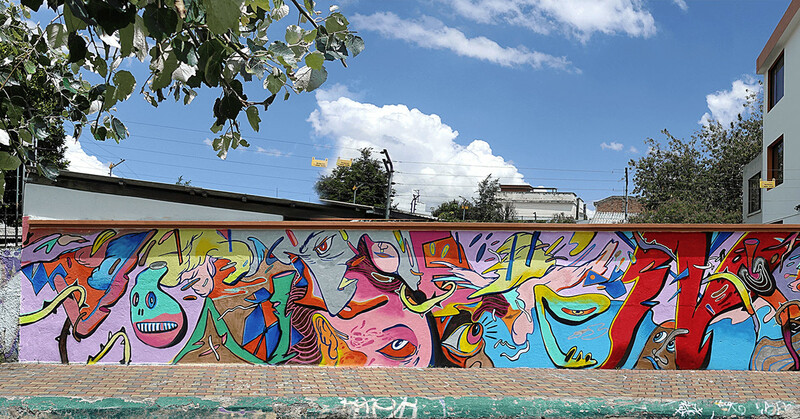 "Histeria Colectiva" (Collective Hysteria) is a mural I made in Quito, Ecuador, in January/February of 2019. It measures 38 x 2,5 m in size. Done with house paint and spray paint. 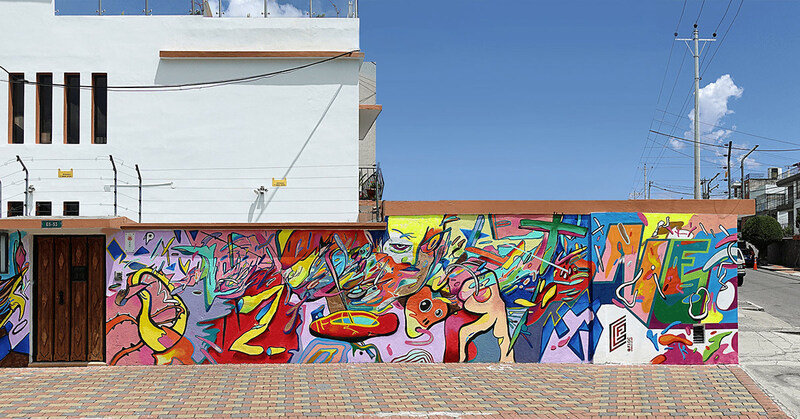 This is my biggest mural to date.